Today we are in Wexford and I’m going to be talking to you today about hayfever and hayfever symptoms. At the beach we can enjoy the wonderful salt air. Salt air can be very therapeutic against hayfever. 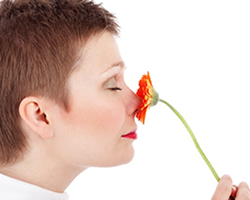 It helps to open up the airways and helps to fight any infectious microbes in the airways. 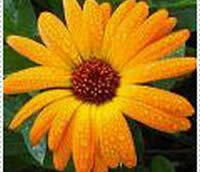 It also acts as a decongestant and it helps to stop the effects of hayfever; water eyes, coughing and sneezing. 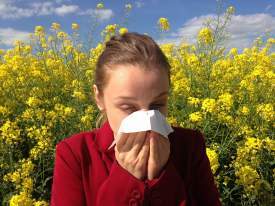 Hayfever typically occurs between March and Oct. If you experience allergy attacks during the winter, then you are probably experiencing other allergy responses from things like animal fur or dust mites. In addition to the salt. Johann Callaghan talks to Mary Anderson on NearFM (90.3) Lifeline about the benefits of essential oils and how they can help you in your everyday life. Johann talks about the power of inhalation, how to use the oils and what to look out for when you are buying essential oils. Mary: Well, I told you we were going to a great conversation this morning about all things essential oils, and I have on the line with me, Johann Callaghan, an aromatherapist. Hello Johann. Johann: Hi Mary. How are you this morning? I’m doing fantastic, especially after your meditation. Thank you for that. Mary: Ah did you enjoy that. Johann:. What is the difference between an oil diffuser and an oil burner? People have asked me many times what is the difference between an oil diffuser and an oil burner and which one is better. I use both interchangeable and I enjoy both but have preferences for when I use them. 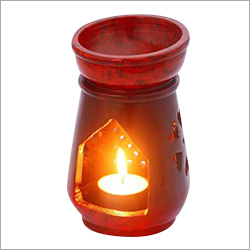 Oil Burner The oil burner consists of a bowl on top that is filled with water and essential oils. The tea light candle is placed underneath it and heats up the water. The steam carries the essential oils into the air. The therapeutic properties of the essential oil are somewhat degraded through the heating process. It changes the molecular structure and this is what reduces the therapeutic benefits. This method is. 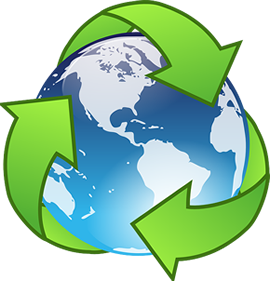 What is Green Cleaning Green cleaning refers to using cleaning methods and products with environmentally friendly ingredients and procedures which are designed to preserve human health and environmental quality. Why Choose Green Cleaning to Conventional Methods When we buy commercial cleaning products, we expect them to clean. There are cleaners for everything including the bathroom, kitchen, shower, mirrors and oven cleaners and many more. 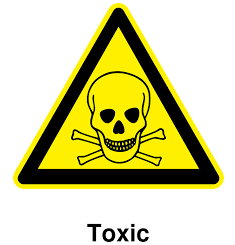 Many conventional home cleaning products are toxic, non-biodegradable, and and come with warnings such as do “not take internally”, “Flammable”, “Warning. Keep away from children”. Too many companies are using products with specific ingredients to enhance their product performance and this comes with a toxic price. These ingredients can. Quality of sleep is more important than quantity of sleep. Air, water and food is nourishment for your body. Sleep is nourishment for the soul. Our body is interconnected with the earth. In Traditional Chinese Medicine, the Chinese clock and Circadian rhythms are biology and behavioural changes that follow a roughly 24-hourcycle, responding primarily to light and darkness and so we are related to our environment in deep ways. These rhythms are often out of sync as a result of the influence of our environment. We experience disruption or imbalances which affects our sleep/wake cycle, endocrine function, our body temperature regulator and other regulators of our body’s functions. There are 12. Cold winds, frost and rain all contribute to drying out the skin. As the weather gets colder, it is important to pay more attention to our skin through a natural, moisturising beauty regime, which will leave your skin looking radiant and feeling hydrated in the harsh winter months. What are Carrier Oils? A carrier oil or vegetable oil is derived from the fatty portion of the plant usually the kernel, seeds or nuts. How Do They Work? Carrier oils are particularly effective for protecting the skin from drying out and nourishing the skin in the cold winter months. Many carrier oils simulate sebum, which is the skin’s natural moisturiser. Essential.